Before you buy used equipment online, ask these questions to ensure you get what you’re looking for. 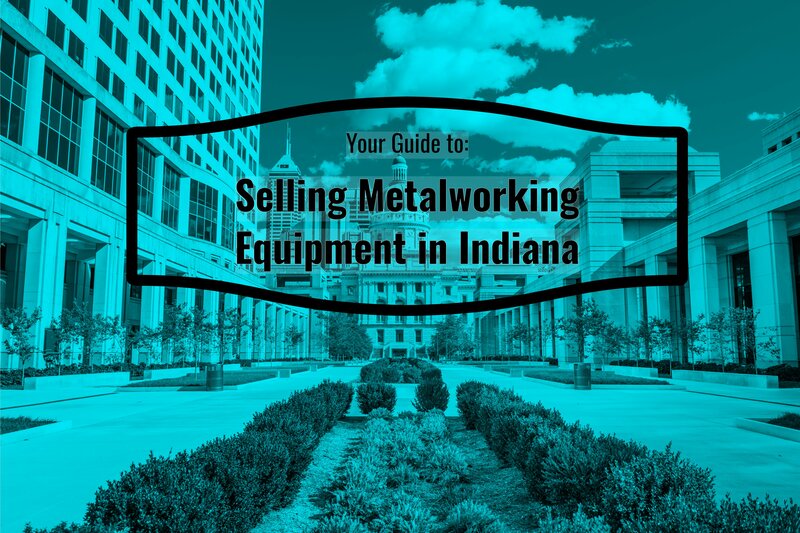 Industrial companies looking for savings often look for used equipment instead of buying new. You can find great deals on used items that other companies are looking to dispose of when they’re upgrading to new equipment or liquidating some assets. However, before you bid or make an offer, consider these 6 questions to ask when buying used equipment online. If you’re using a reputable site like Aucto, contacting sellers is easy: use the “inquire about lot/item” and ask the seller a question, so you can make an informed decision. Is the Equipment in Good Working Order? This is a basic question and may even seem trite, but it’s important. 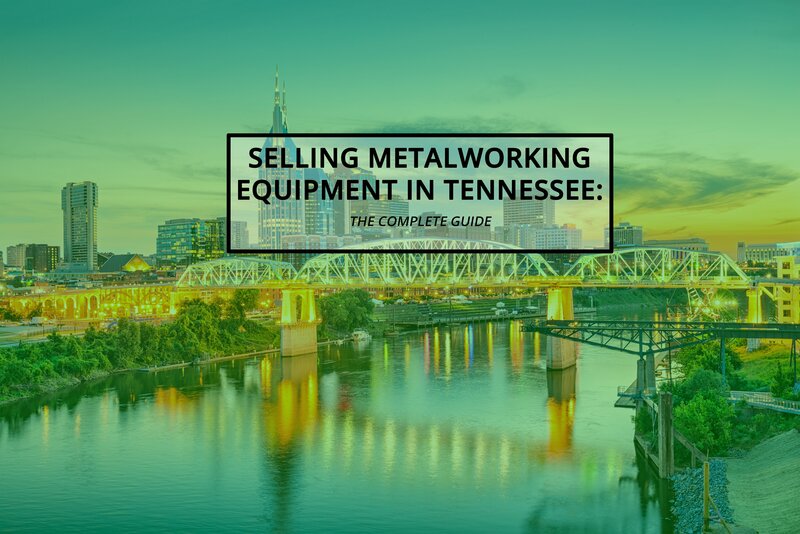 Many companies may sell used equipment for parts or scrap, so search the listing page for any indication of this. 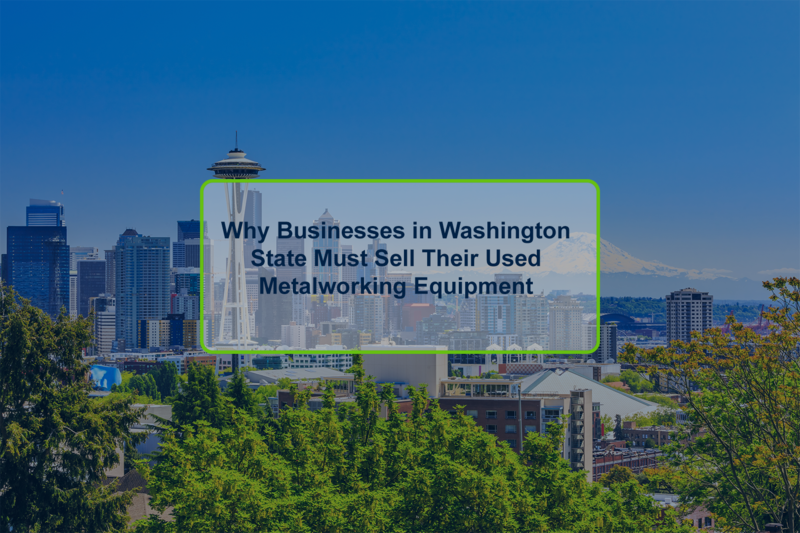 If it’s unclear, contact the seller and ask directly about the state of the equipment. Most companies keep records of when and how their machines are serviced during their lifetime. These records can help you determine if the item was well cared for, and if it has any reoccurring problems that might give you trouble in the future. In addition, it’s good to question any large gaps in the machine’s service records – you’ll want to know if the machine wasn’t serviced at all or if records have just been lost (which can happen in some cases). You might also want to ask for a record of operation hours, so you know if the machine has been overworked. 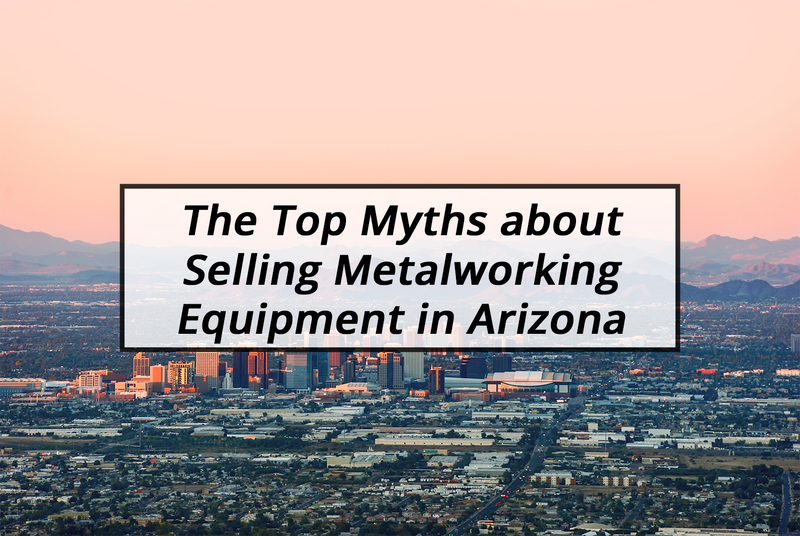 It may be better to buy equipment that hasn’t been used as much, even one without an extensive servicing record. What was the refurbishment process? Before selling used equipment, companies may perform some refurbishment, much like when you make repairs or upgrades when you’re trying to sell a house. Ask the seller what refurbishments they performed. If there were none, the price should reflect this. Some online marketplaces and auction sites charge additional fees to buyers or to sellers. If you’re not sure, check the website or ask the seller what additional fees they might charge, like shipping and handling. 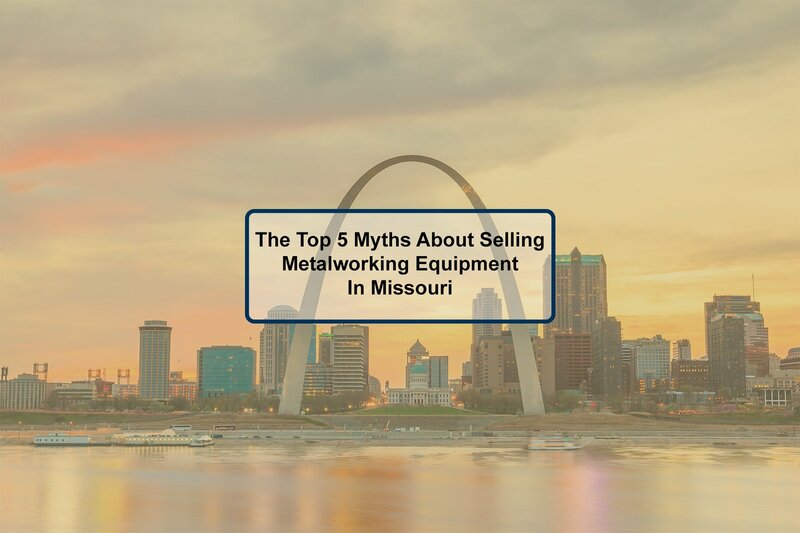 If you’re using an industrial liquidation marketplace like Aucto, you don’t have to worry about additional fees as there are none for buyers or sellers. Ask the seller if he or she offers a guarantee after you buy, in case there are problems. It could be that the seller may have overlooked a few things or perhaps there was a miscommunication or even a shipping error. Good sellers will offer some sort of guarantee especially if the mistake is on their part. As a buyer, however, you also have the responsibility to read the listing carefully, as well as the terms and conditions of the online broker or website you use. Does the company broker or stock the equipment? Asking this question will help you determine if you’re talking to a middleman or to a direct seller. With an intermediary, you might be paying more as the price often reflect commissions and other fees. With Aucto, you don’t have to worry about this because this website doesn’t charge fees and verifies all sellers. Only qualified and pre-approved sellers can list their items on the site and Aucto continuously monitors the sellers to make sure they are in full compliance with the site’s policies. Buying used equipment online is an excellent way to get parts and machinery at better deals than buying new. Do your due diligence and know the right questions to ask when buying used equipment online to ensure you get what you’re looking for. Interested in learning more? Here’s the guide to buying on Aucto, the online industrial liquidation marketplace. Next Post: Leasing vs Buying Used Equipment: Which is Better For Your Business?